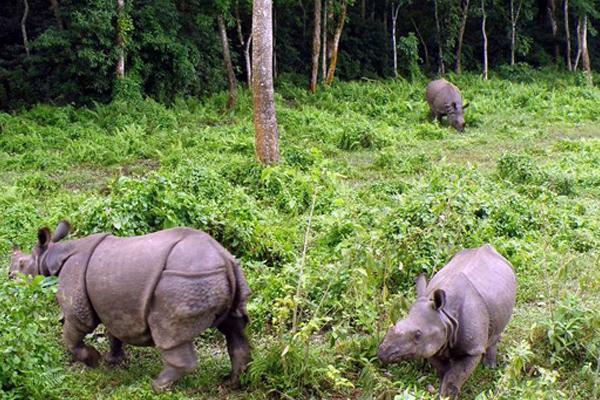 Jungle safari in Nepal to its national parks to witness the wild animals at its habitat - exotic adventure activities in the Himalayas. 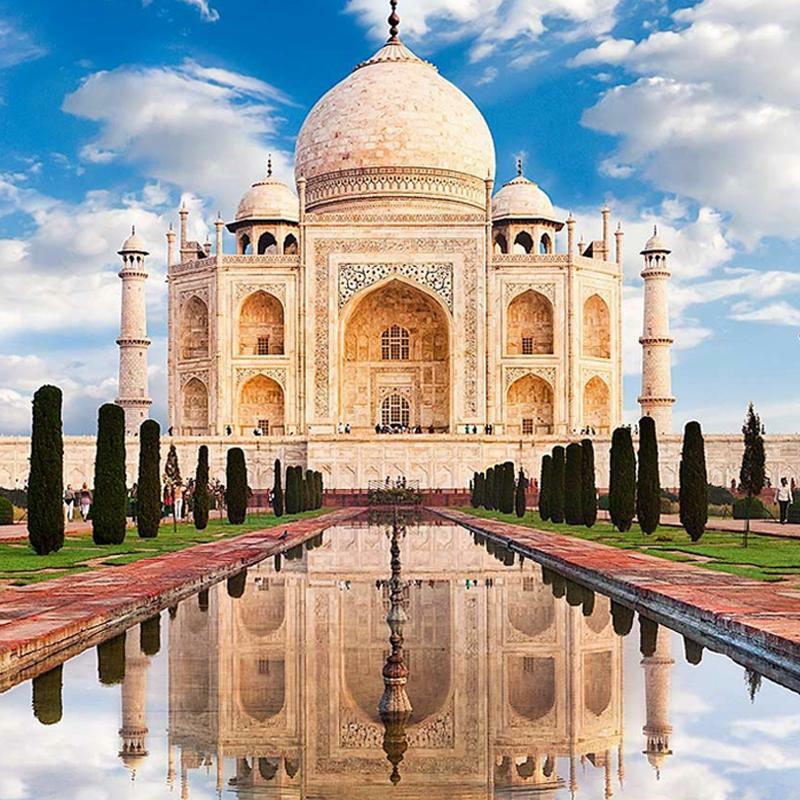 The Himalayan Kingdom offers you the very best opportunity to explore the culture, history, uniqueness, and wonders of Nepal. 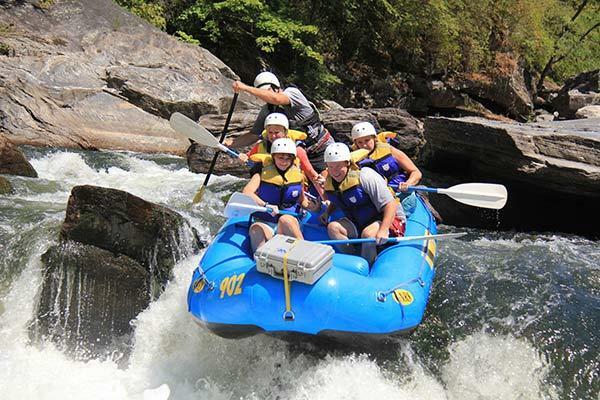 You can glide on calm jade water with a magnificence of scenery all about or rush through roaring white rapids, in the care of expert rivermen. Trek In Nepal is officially registered as ADVENTURE PILGRIMS TREKKING PVT.LTD with Government of Nepal which is operated by Nepalese professional guide and Founder/Team Leader. 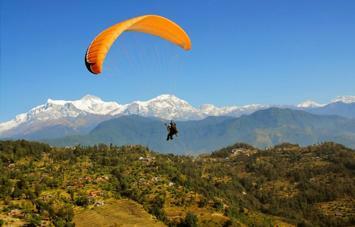 Govinda Panta who have been leading adventure trips in the Nepal Himalayas since the last 32 YEARS . 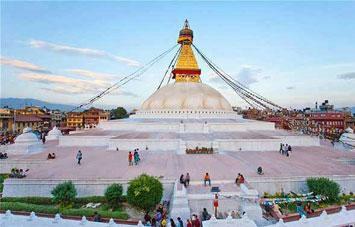 Our expertise extends our Services to lead Treks and Tours in Nepal, Bhutan, and Tibet. 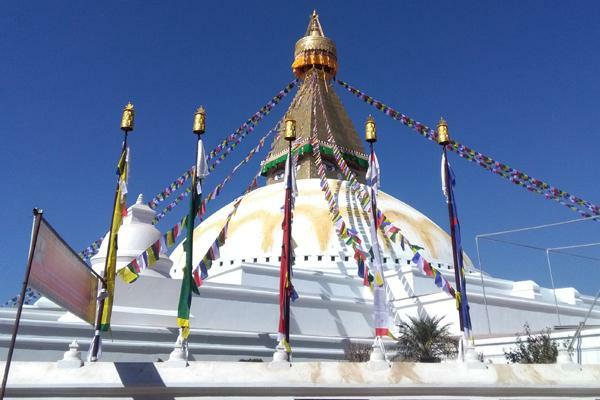 To organize the Top treks in Nepal in areas as diverse as Mustang, Khumbu, and Annapurna regions trekking through Nepal, We also specialize in Mt. 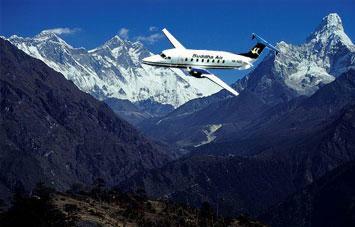 Kailash, Dolpo and Mustang as well as arranging individual itineraries. 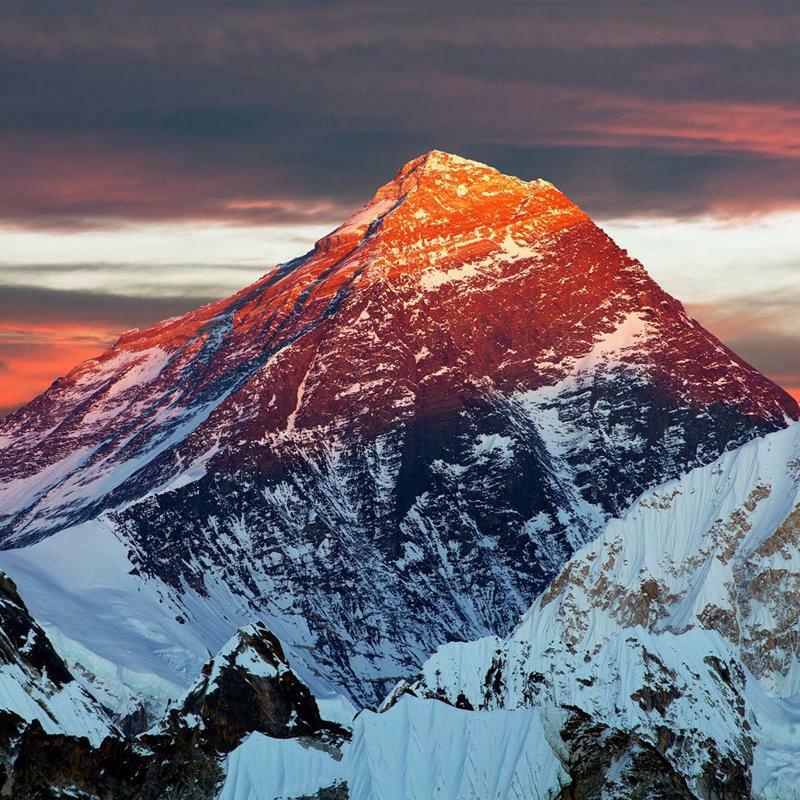 So whether you are planning to go on an expedition or interested in trekking the remote regions of Nepal, or taking part in a sightseeing tour to Nepal, Bhutan or Tibet, we have been organized the perfect trip.Trekking in Nepal will make you believe that heaven is a myth but Nepal is real! 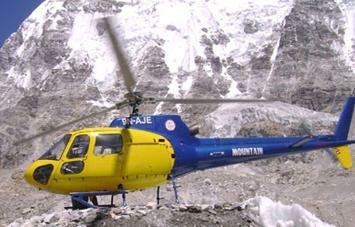 All our guides and support staff are natives of the region with extensive mountaineering and trekking backgrounds. 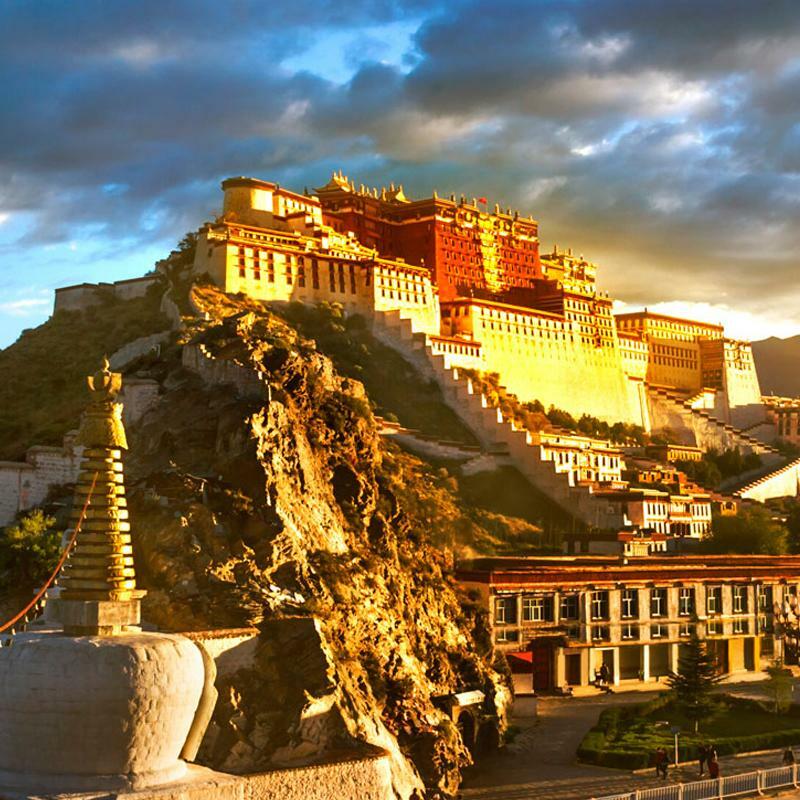 They are also familiar with the languages, cultures, and customs of Nepal and Tibet as well as with the history of the region. 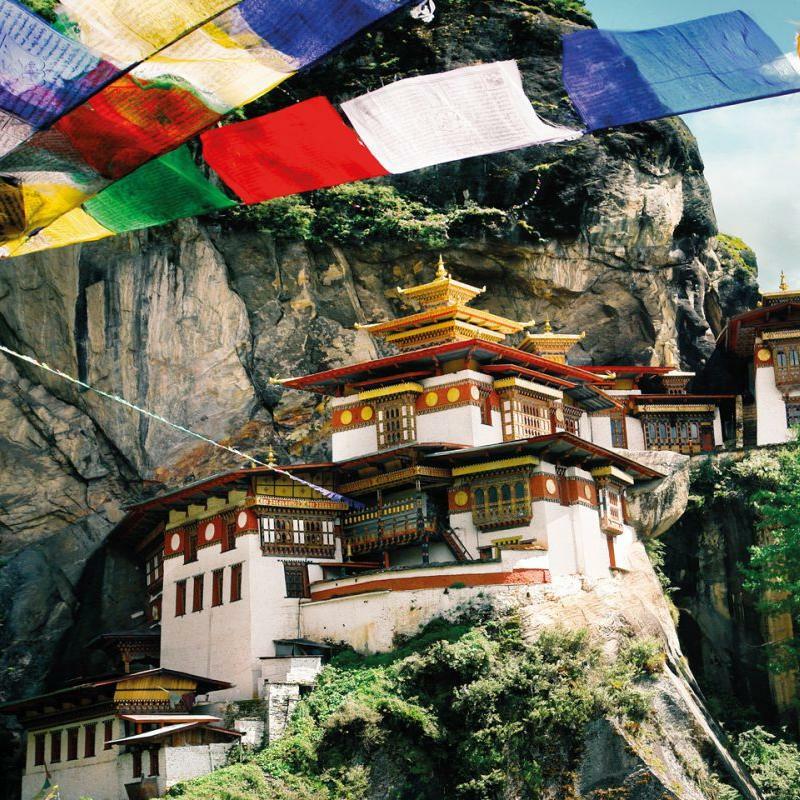 For your convenience, we have separated three regions such as Nepal and Tibet and Bhutan. Please visit these sections on our site and let us know what you come up with. 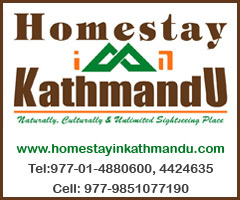 We will be pleased to serve you.We will provide you the best hike in Nepal with the off the beaten trekking routes nepal. 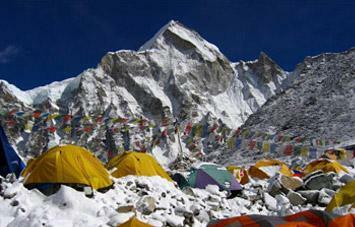 Nepal has become a popular trekking destinations in the world. 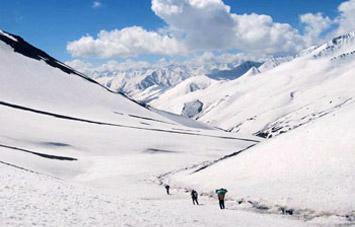 You can enjoy mild walk to the breathtaking treks within the same country. 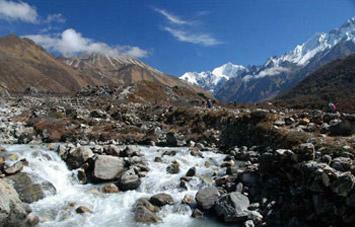 Nepal treks region ranges from 61m to 8848m. 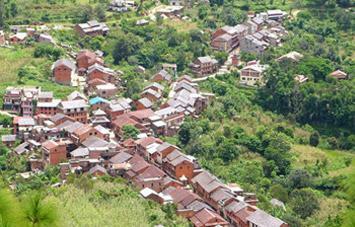 Tea house treks in nepal is very amazing treks as you get to experience the livelihood of native Nepali. 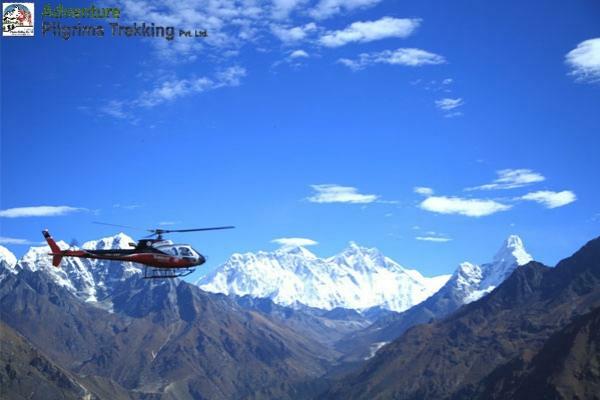 We also motivate to trek in nepal for beginners as our experienced team will take care of you for the breathtaking experience for the best treks in the world. 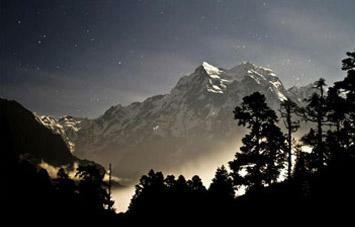 Please travel to Nepal and trek to Nepal to see the Mt. 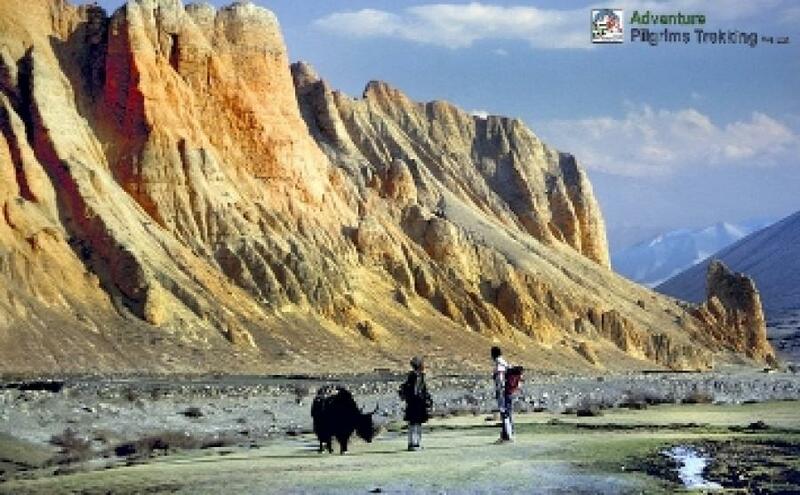 Everest, Gaida (one horned Rhino), Lophophorus, Red Panda , the Birthplace Of Budhha and many more . 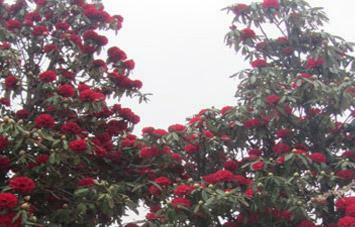 These things are only available in Nepal. 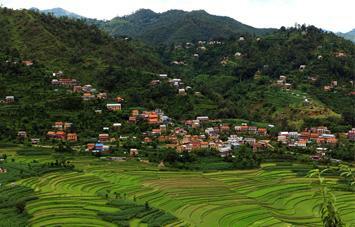 So pack your bags and Visit Nepal! 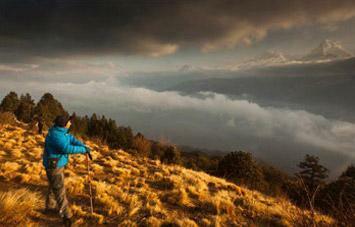 Trek Nepal for once in a life time experience. 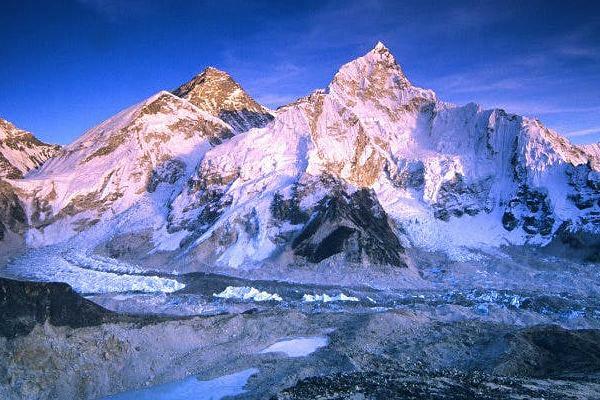 Government of Nepal has declared "VISIT NEPAL YEAR 2020 " .So make your travelling plans including Nepal Trek for special offers with Adventure Pilgrims Trekking !